It’s like a mall you go to. You find different retailers selling their products in a mall. You can browse, window shop, get some information on products and purchase them if you are inclined. You can also see what others purchase, hear their opinions and even share your own views if you can spare the time. Now you get to do all this without the need to actually visit a mall. Just using your smartphone will suffice; and you get the added benefit of getting your purchases delivered to your doorstep. The local wine business is certainly keeping up with changing times. 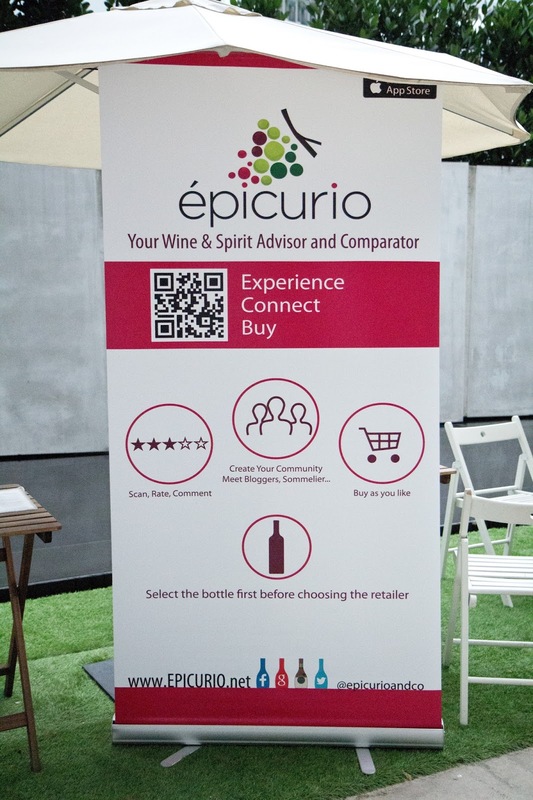 Evolving from brick and mortar business entities to one employing websites, ecommerce , email marketing and social media; now the retail scene boundary is yet pushed slightly further to newer grounds by the introduction of a smartphone app called Epicurio wine & spirits. 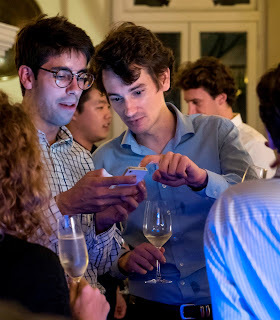 Clement Hochart, it’s co-founder and CEO, is offering a new way for local wine consumers in Singapore to purchase their wine as well as interact with other fellow wine enthusiasts. On one side this online social wine platform provides local wine merchants an opportunity to tap the online market without the need for them to setup, update and maintain their own ecommerce presence and facility (something which can be time consuming and costly). Merchants can concentrate on their core business efforts and leave the online sales part to the Epicurio team. Going by present status, Clement highlights that slightly over 20 merchants are presently using the Epicurio wine platform to sell their products. Over 1,500 wine labels are currently showcased in Epicurio. Most wines are priced between $30-$100 per bottle (though some can go as low as $20 or as high as $6000 per bottle). Looking at the consumer side, wine customers now have the ease of using an apps on their phone to browse and buy wines from different local wine merchants via just one platform. 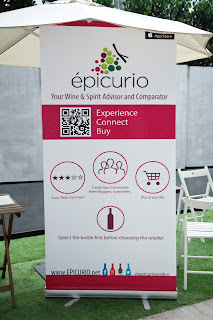 On customer usage, Clement comments that over this one year period, Epicuro has gained around 6,000 members; with 1,500 monthly users who use the site to purchase wines and contribute tasting notes. For those who prefer to go the website and ecommerce way; you can still view and purchase these wines at www.epicurio.co. Credit cards, Paypal or Cash on delivery can be used locally to undertake a purchase. For purchase above $50, free delivery is also offered . You get the luxury of buying and receiving a few bottles, or a case of wine or wines in big format right at your doorstep.